You are here: HOME » News » GARDEN » Why You Need A Carport ? In nowadays, more and more people will buy cars as tool to go outside, for works, for travel, for living. Car is luxury, the cost is expensive, even a small scratch by falling objects, you may feel the hurt of paying money to repair. But you can not hide your car inside house when you don’t use it, right? 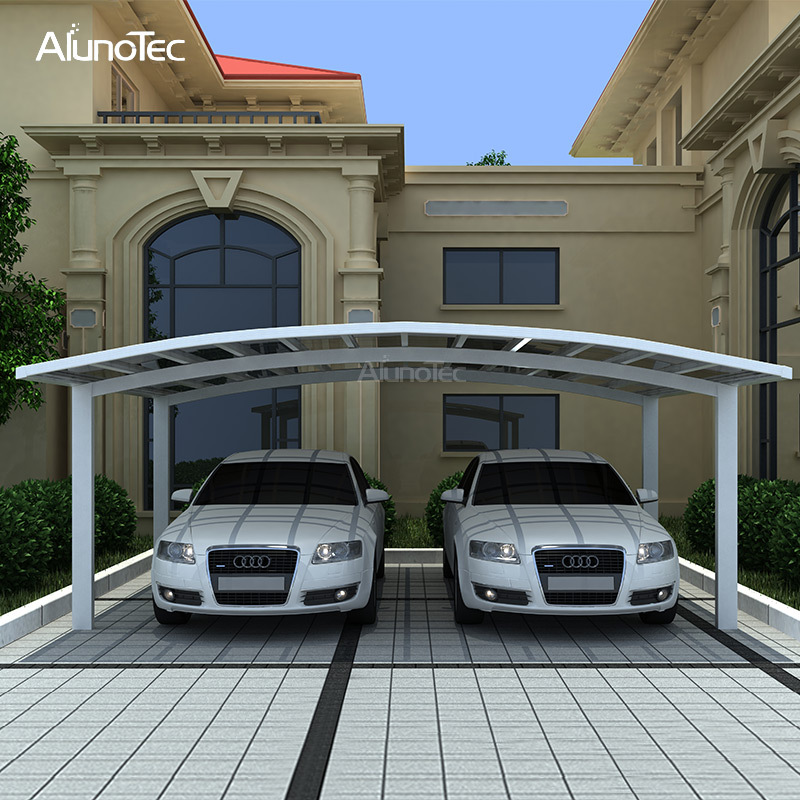 At this moment, you will need a carport which will protect your car in the outdoor. People will have some extra area after building a house, in case of any outdoor activities. But people always waste that kind of area, because rainy days and strong sunshine stop their willingness to stay outdoor. At this moment, you will need a carport which can provide you a good outdoor gathering space. In fact, carport can be applied to houses, garden, patio etc, in many kinds of ways, due to its strong rainproof structure which is made by aluminum frame and polycarbonate cover. Your living environment can be better, as long as you consider a simple & economic but safety carport.